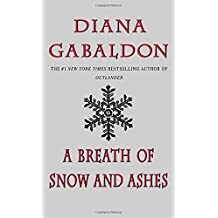 Today I’m linked with Modern Mrs. Darcy to share a few short reviews of what I’ve been reading. 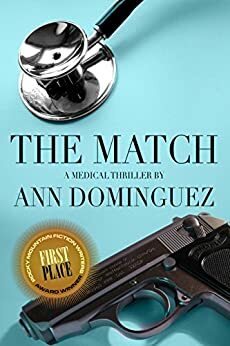 I enjoy the books because of the well-drawn characters, the non-stop plot, and the flashes of really beautiful writing, which I didn’t appreciate as much the first time through each book, since I was very focused on what would happen next. I also find the 18th Century medical details fascinating. As the series moves on in time, they spend time in the American colonies at the time of the Revolution, which has been super-fun, as we are studying the same period in our US History classes. 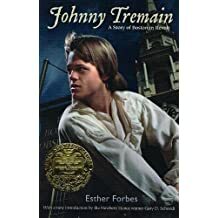 Another reread this month is Johnny Tremain, by Esther Forbes. 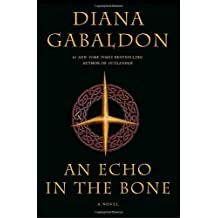 It’s a YA account of the events leading up to beginning of the Revolution, told through the eyes of a silversmith’s apprentice. The historical details are not overwhelming, but just enough to make me taste the salt and smell the fish in Boston harbor. Forbes’s deft portraits of the historical figures are fascinating. 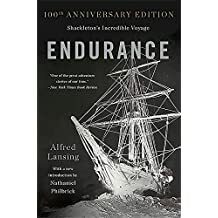 Finally, the other book I’ve been rereading this month is Alfred Lansing’s Endurance: Shackleton’s Incredible Voyage. This time, I’m enjoying the audiobook. The author’s uncle was on the 1914 Antarctic voyage and had unparalleled access to interviews with the crew and their personal diaries. 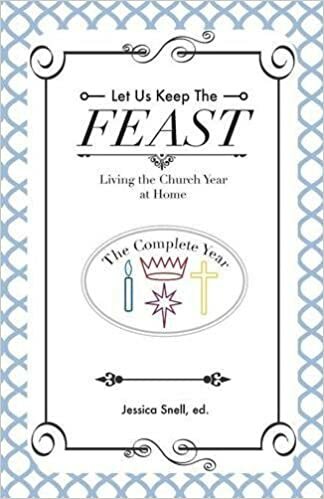 Each time I revisit this book, it blows me away.